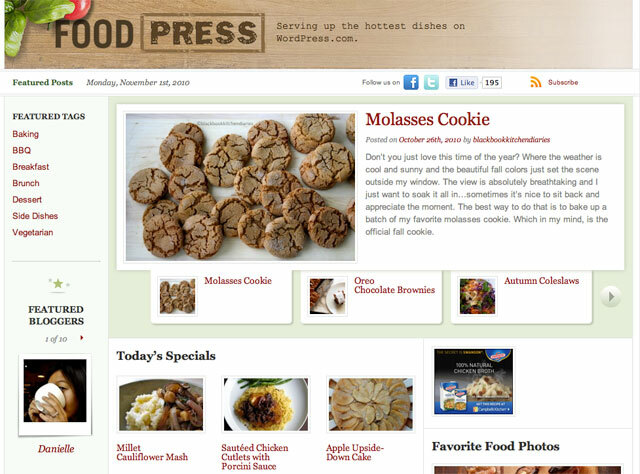 Food Bloggers, meet the new food content aggregator- FoodPress. According to Mashable, this is the blogging platform’s first attempt at niche content aggregation. 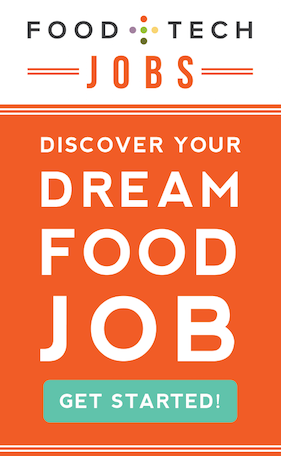 The posts will be curated by FoodPress editor Jane Maynard. This says a lot about the strength and breadth of food-related stories, recipes, pictures, and video being shared throughout the blogosphere.